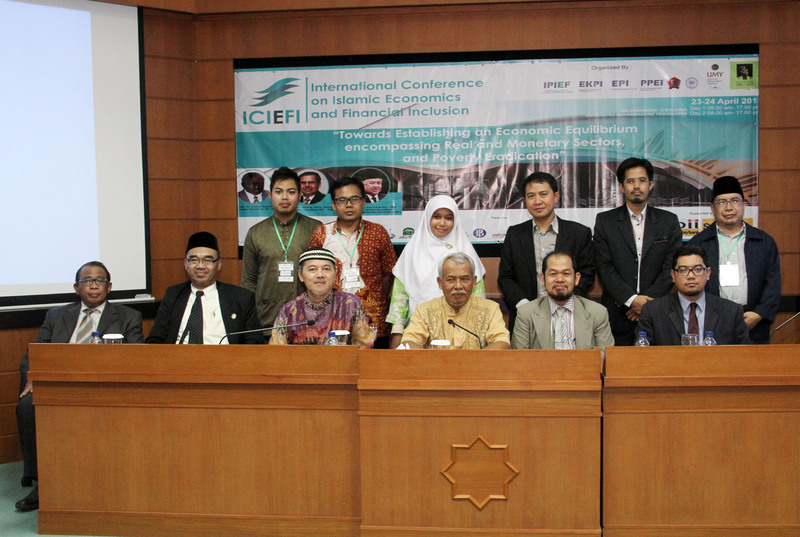 Recent development of Islamic economics, banking and finance has facilitated the empirical support to vindication of various branches of Islamic economics, a “relatively newly-developed” subject that has secured wide recognition for couples of decades, not only among Muslims but also among academic scholars, and other professionals in general. Many studies, researches, and other works have been done and published both by Muslims and non-Muslims; along with different seminars, conferences and other forums conducted in different places, indicating their apprehension to the subject. The philosophical underpinning of the subject is anchored on the Islamic teaching brought about 14 centuries ago, promoting quality of human life, both in material and spiritual senses. Today, Islamic economics has emerged and fortified itself for more than thirty years, in appreciation to the current development of conventional economics, from which models and applications can be further developed in compliance with the Shari’ah precepts. 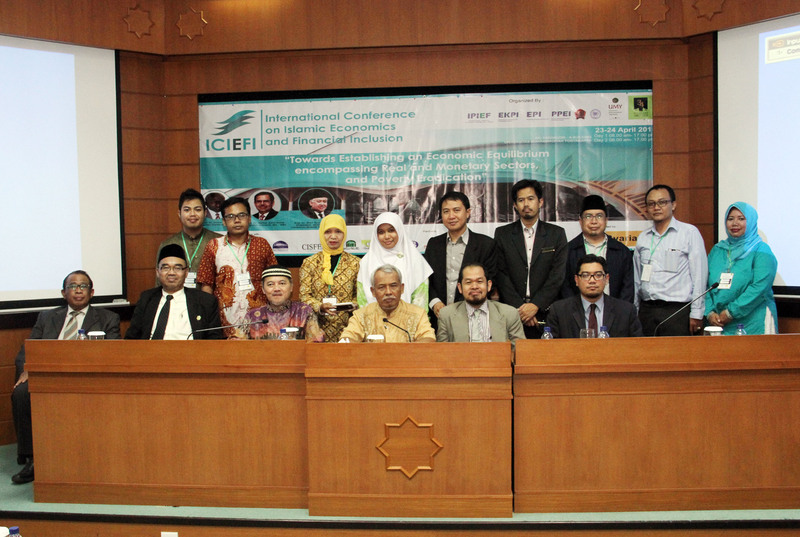 Development of Islamic economics as an academic discipline necessitates at least two supports: education and research on the one hand, and operational or practical implementation of economic activities, business and entrepreneurship on the other. 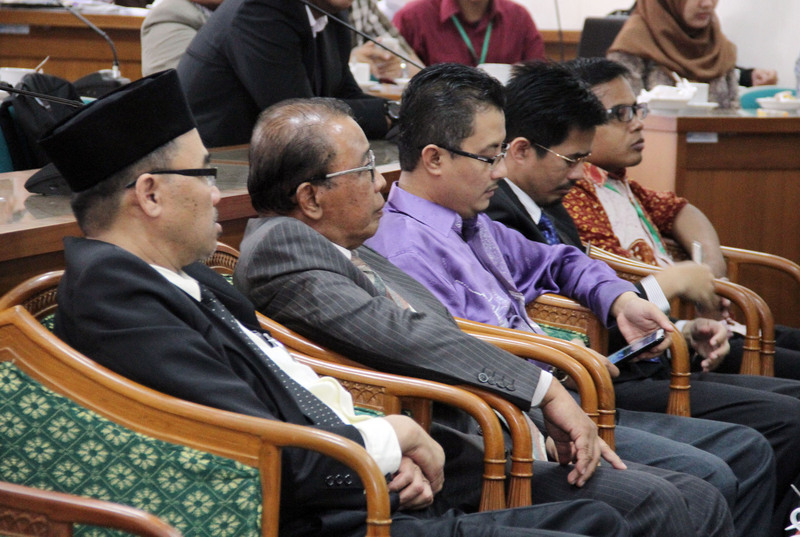 On the academic side, Islamic economics as a subject is currently offered by universities and other higher learning institutions in many countries, particularly in South East Asian Countries. 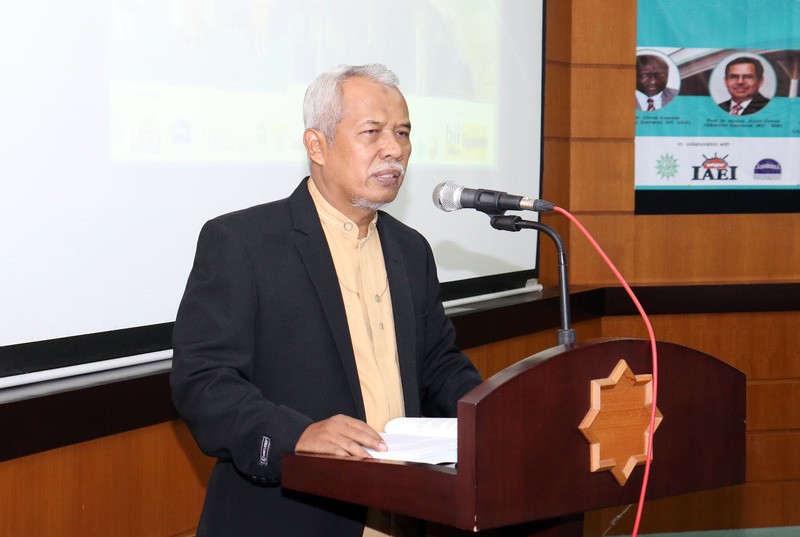 A number of Islamic higher learning institutions have offered the subject in various study programs such as accounting, business and entrepreneur, management, banking and finance, and insurance (takaful). Many non-Islamic universities (in the East as well as in the West) have also offered the programs in numerous curriculum designs: by-course, by-research and/or combination of both, in response to enormous growth of the Islamic schemes and products made available both by banking and financial institutions. This indicates viability of the subject to disseminate all over the world. Nonetheless, still, educational coverage of the subject is limited and likely unable to reach certain groups of the Muslim communities such as less-educated youth, school children, and elder people of neither academicians nor professionals. 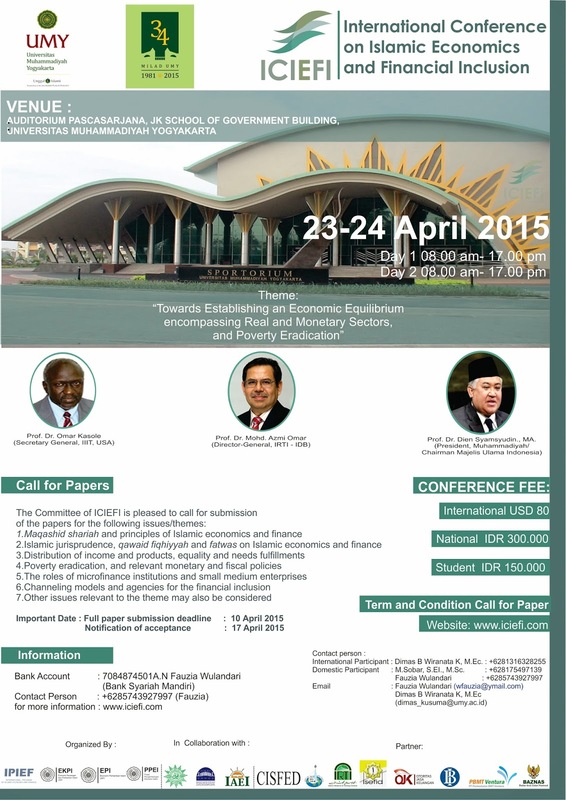 This fact has created barriers to progress of marketability and acceptability for various Islamic economics – i.e. in particular banking and financial – products, in the communities. Other issues demanding for discussion relate to operational facet of the subject in the societies. In such cases, banking and finance, as which Islamic economic system is often perceived by many people have apparently made up the greatest contribution to the development of the subject. Prof. Dr. Omar Hassan Kasole.